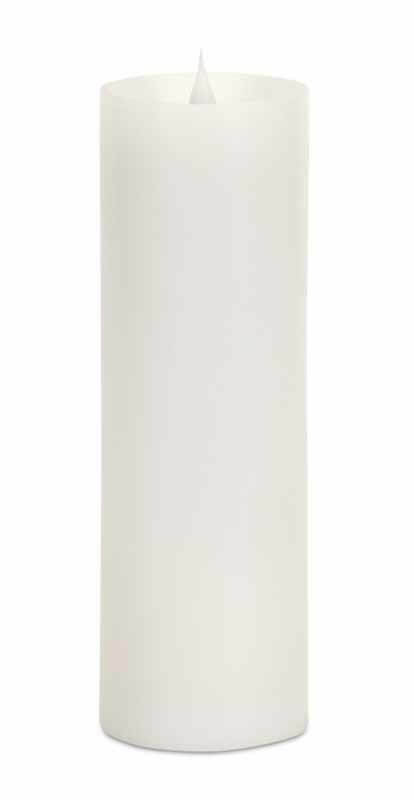 Enjoy our Simplux pillar candles. 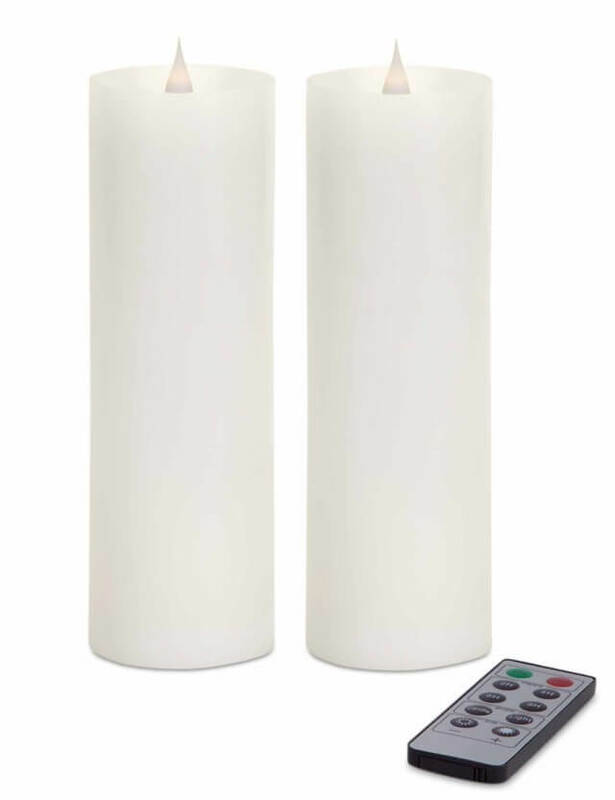 Create ambience with this beautiful 3in x 9in White colored candle set of 2. Made with real wax each requires 2C batteries, not included which provide a longer life. 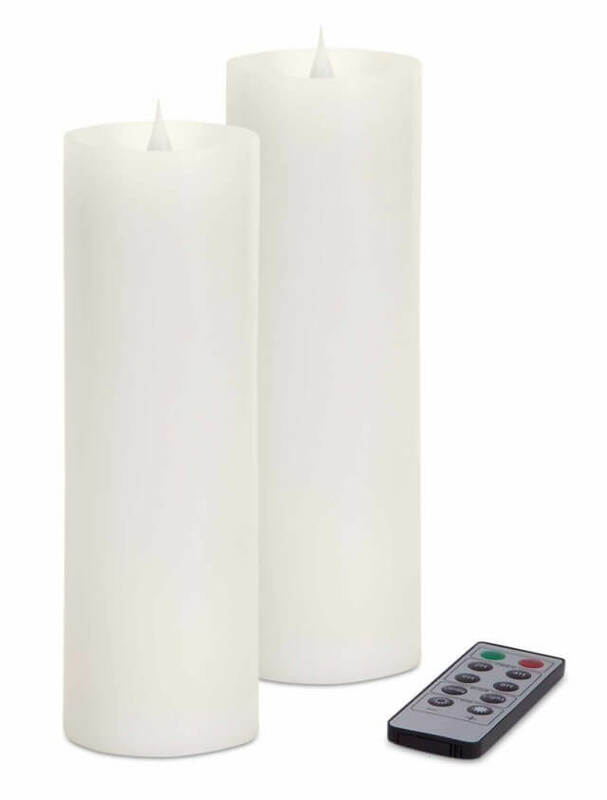 Each candle features a 360 ° realistic moving flame and is compatible with the SPARQ timer remote (sold separately).